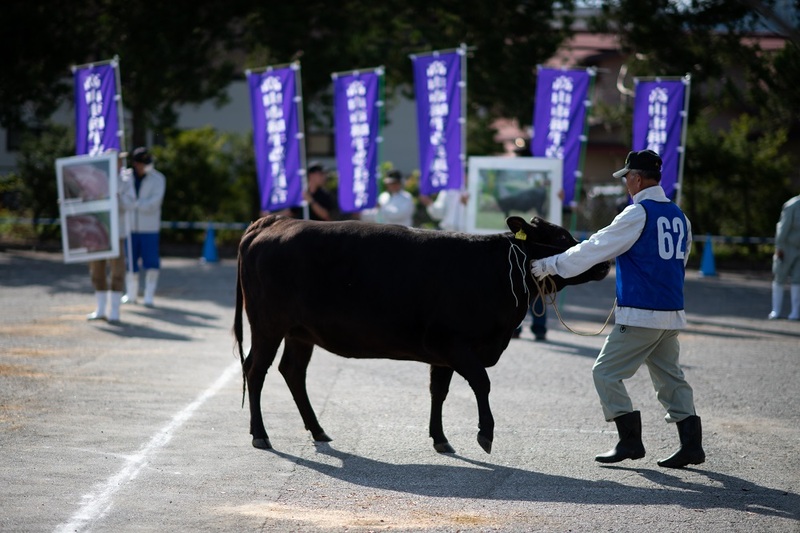 TAKAYAMA, JAPAN (Feb 6): In a lush field in the heart of the Japanese mountains, a herd of glossy black cows roam happily -- prime examples of the area's Hida brand of wagyu beef. The value of exports has risen more than 200% in the last five years -- Hong Kong is currently the largest market. 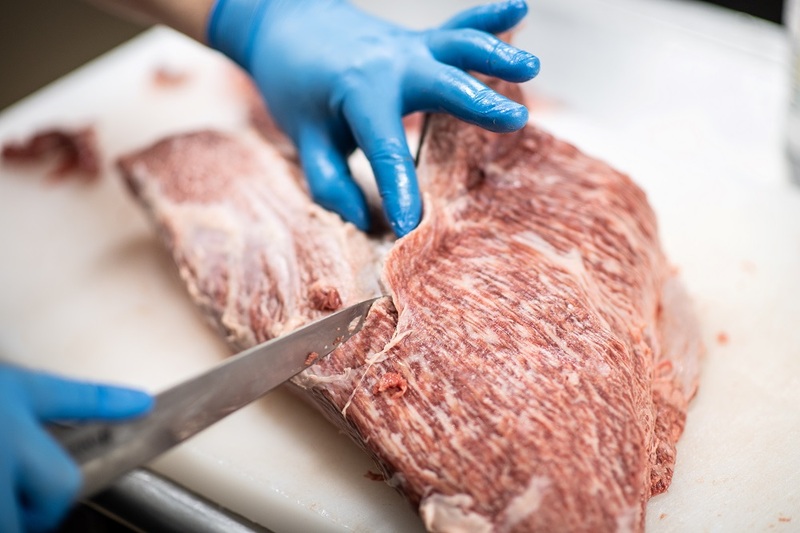 In 2013, the agriculture ministry set new export targets with the goal of reaching 25 billion yen (RM930 million) in beef sales overseas by 2019.